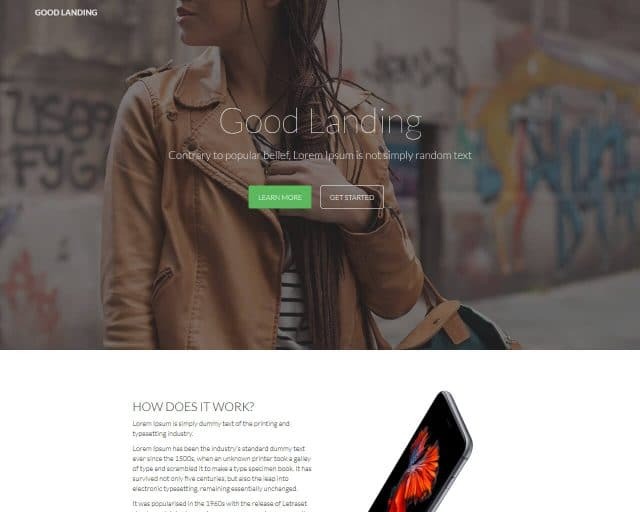 DisplayLanding is a responsive landing page template for applications. 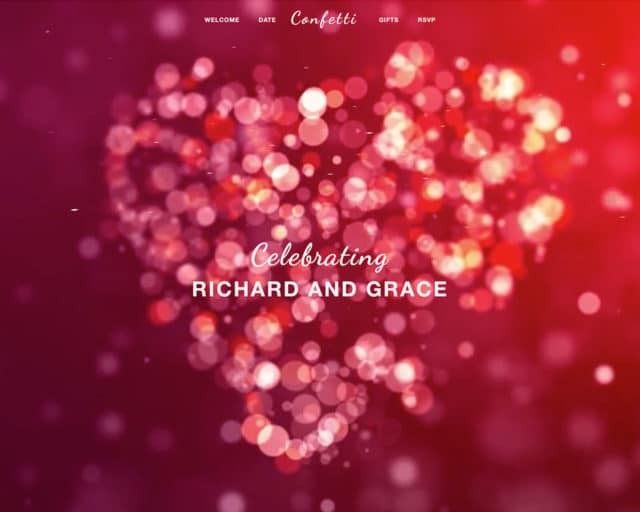 It is suitable for websites that deal in app development and selling of applications online. The template design comprises all the features that are required for displaying your apps that you have designed and it gives you the opportunity to showcase your expertise in most advanced and professional way. 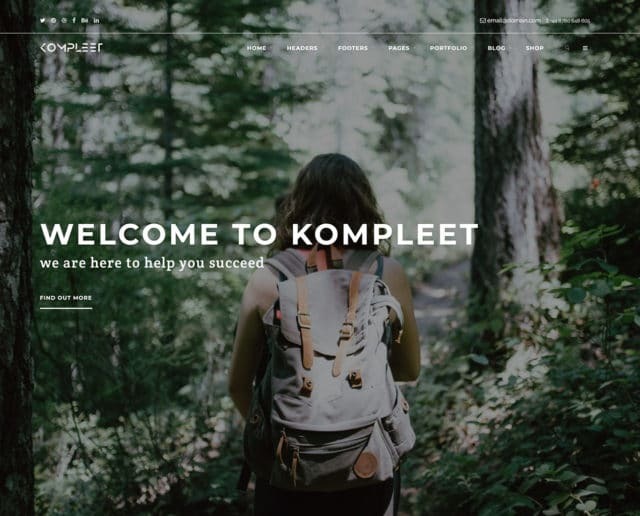 DisplayLanding is built using the Bootstrap framework and it is cross browser compatible so it can be used on multiple platforms and it can adapt the size of the screen on which it is used. 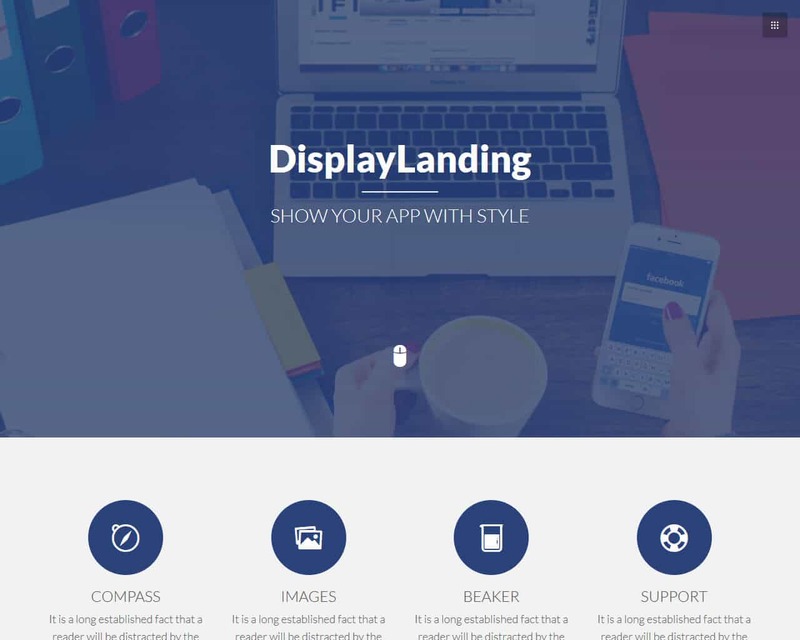 DisplayLanding has been fully optimized for your money and time. It has an easy code that will not stress you up when you want to edit anything on your site. 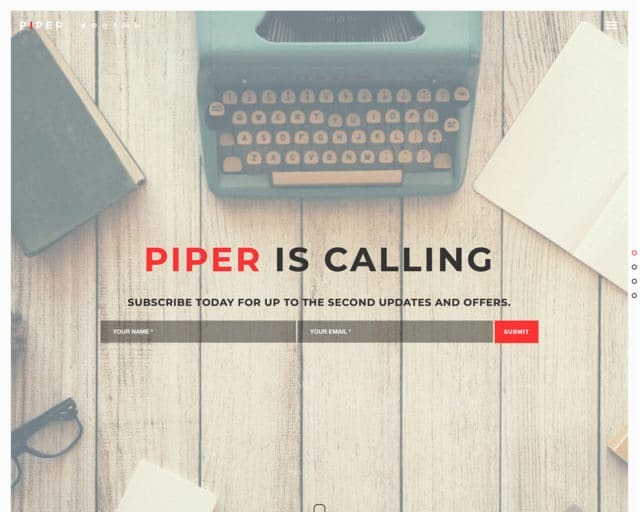 Your landing page definitely needs this kind of template to make it more appealing and also to attract an audience.